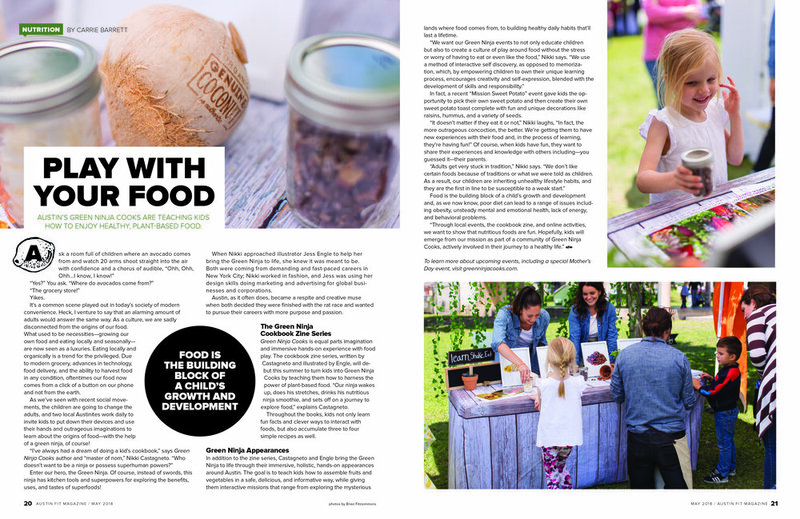 "The goal is to teach kids how to assemble fruits and vegetables in a safe, delicious, and informative way, while giving them interactive missions that range from exploring the mysterious lands where food comes from, to building healthy daily habits that’ll last a lifetime." 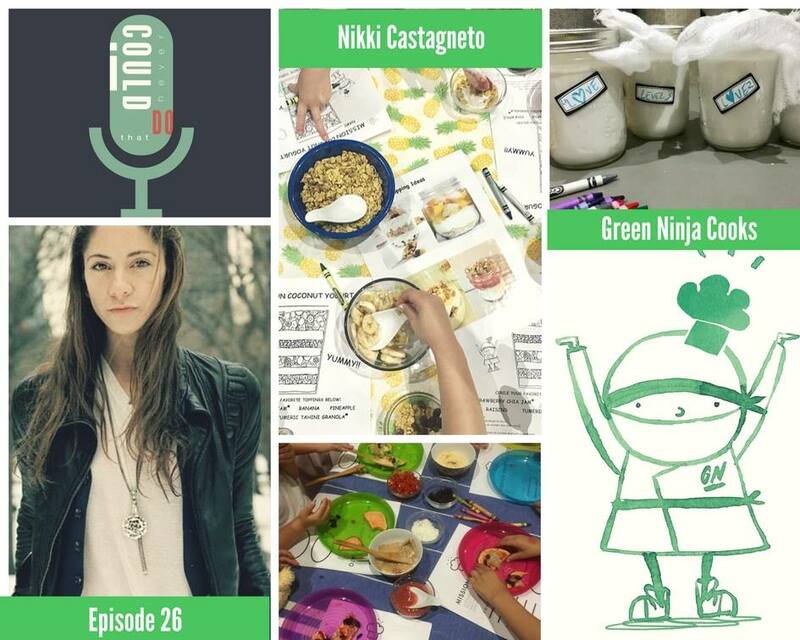 Green Ninja Cooks will empower children to learn in their own way while making their own choices and help them focus on a self-discovery method rather than strictly rote memorization. It helps encourage creativity, skills, responsibility, and promotes a positive perspective on fresh, unadulterated, unprocessed fruits and vegetables.